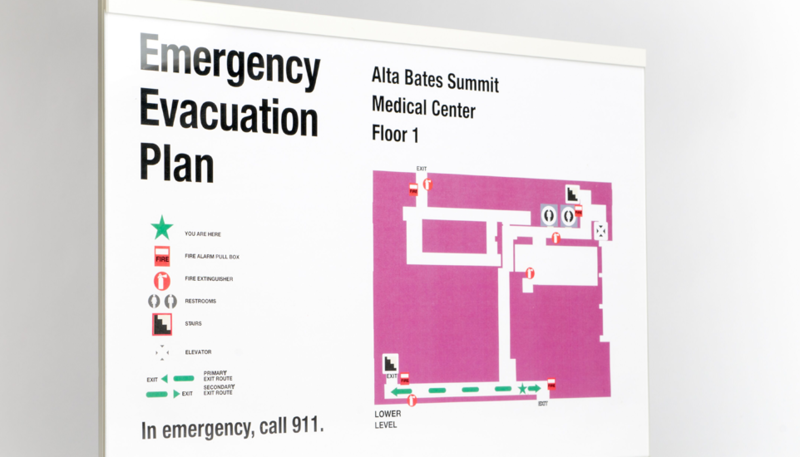 Our selection of colors, patterns and typefaces are all made with quality, durability, and future maintenance of your entire wayfinding system in mind. 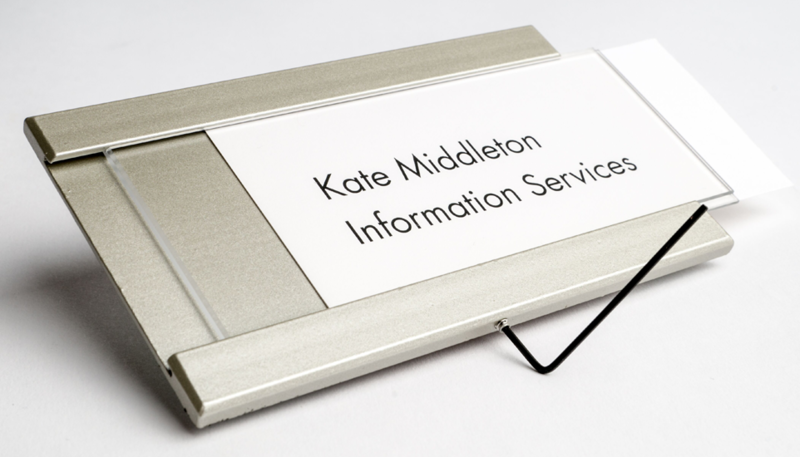 Access Signs are manufactured to order and by people who touch every part of the product. While innovation and technology are part of our process…there is the artisan-level detail and crafted feel in every item you order. Access is proud of how we build our product in our state of the art facility, with people who care and are very proud of what we produce every day. We would love to have you visit if you are in the area…we will give you a tour and show you how the signs are created. 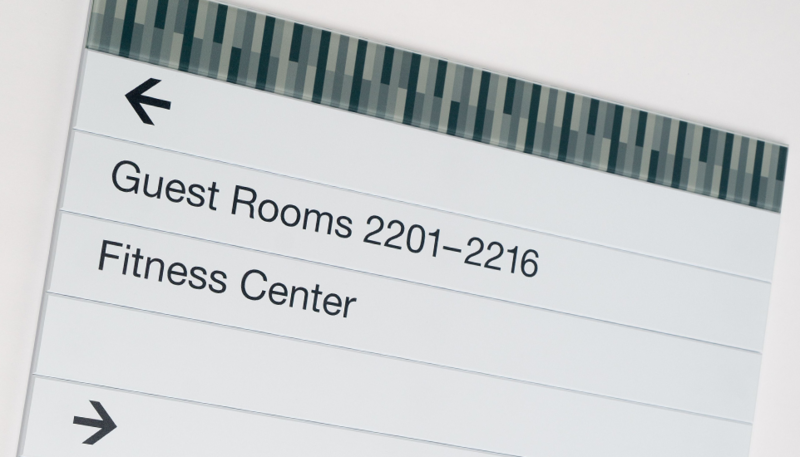 Let us program your next wayfinding system. 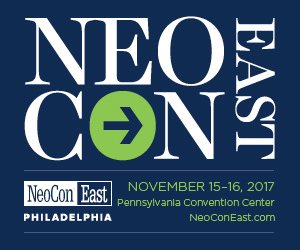 Supply us with your project’s floor plan, and one of our wayfinding specialists will provide a proposal containing a copy list, location plan, and documentation package. 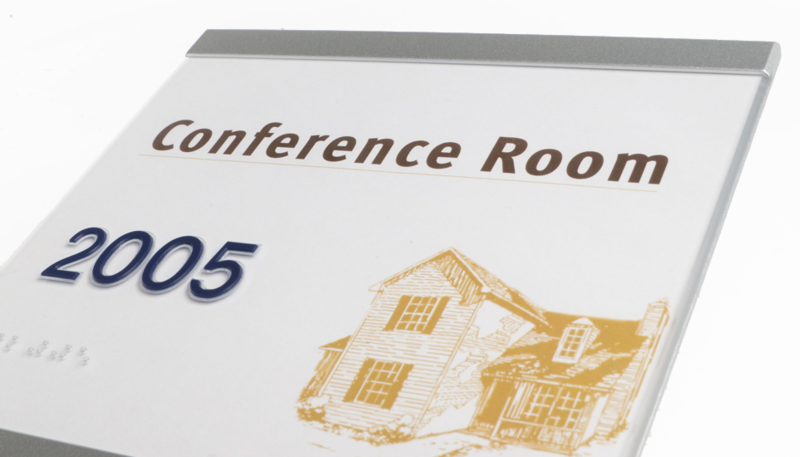 Our programming service creates a consistent and organized sign system for projects of any size. Let our local sales reps walk you through all of the options and make the sign-buying process simple.